I am a lecturer and an ARC DECRA fellow at Faculty of Engineering and Information Technology , University of Technology Sydney (UTS). I am broadly interested in Program Analysis, Software Engineering and Security. In particular, my research focuses on building fundamental static and dynamic analysis techniques and tools to improve the reliability and security of modern software systems. My recent interest lies in bug detection, program repair and software security analysis through data mining and machine learning. I'm looking for self-motivated PhD students, undergraduate thesis and visiting students, who are interested in program analysis, machine learning or security. TRel'19 Guanping Xiao, Zheng Zheng, Bo Jiang and Yulei Sui. An Empirical Study of Regression Bug Chains in Linux. IEEE Transactions on Reliability. Kai Yang Lim, SVF-UAF Eclipse Plugin, An eclipse plugin for examining use-after-free bugs reported by SVF. 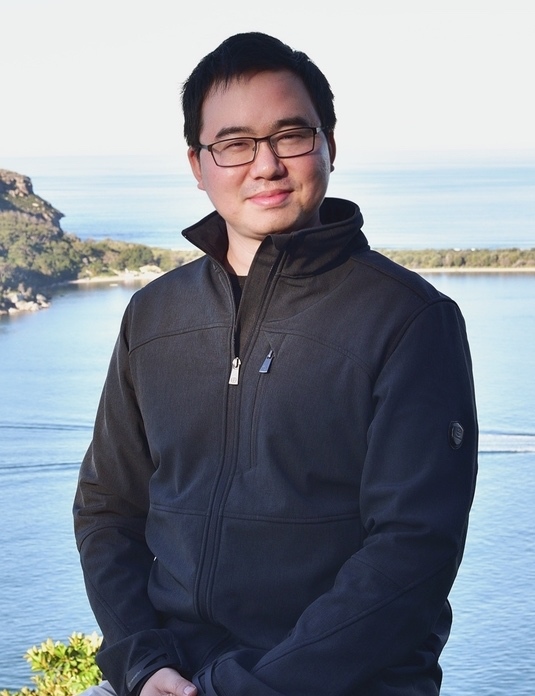 Tian Cheng Antheny Yu, UAFPrediction, A tool uses the SVM machine learning model to determine the likelihood of a use-after-free bug within C/C++ source files. Vi Nguyen and Michael Liu, SVF-DataRace Eclipse Plugin, An eclipse plugin of Data Race Detection reported by SVF. Decrick Chan, TestCaseMutation, A test case mutator for validating a pointer analyzer. Desmond Ho Yin Cheang, FlowDroidRunTool, Machine-learning-based prediction of FlowDroid options for ananlyzing an Android App. SVF is a static tool that enables scalable and precise interprocedural dependence analysis in LLVM. PTABen is a micro-benchmark suite for validating pointer analysis algorithms. Saber is a static memory leak detector using full-sparse value flow analysis. Saber was initially implemented in Open64 compiler and later migrated into SVF framework, which is built on top of LLVM compiler. How to Have a Bad Career in Research/Academia?